 Divina Destinations is available for your bespoke event no matter where it’s taking place. 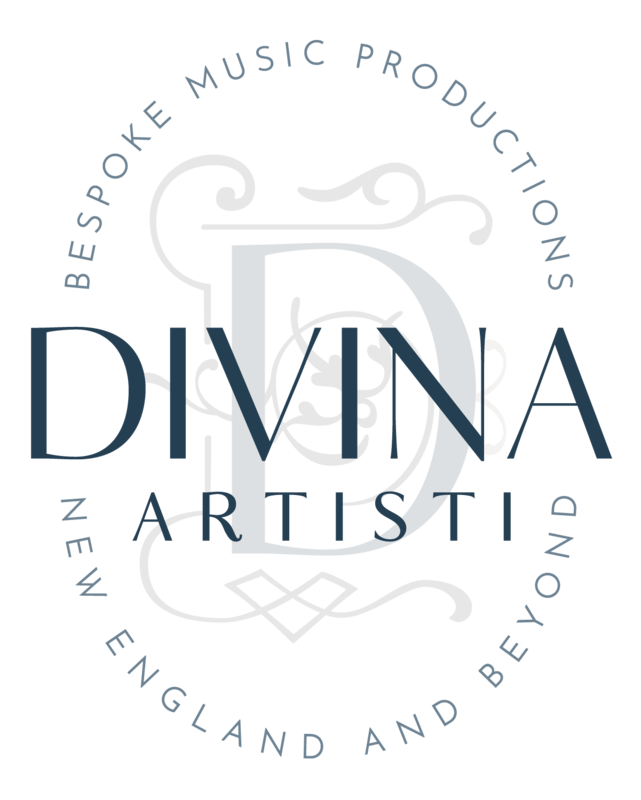 From all around New England, to Florida, California, or luxury destinations around the world. Please contact us for details on booking your custom musicians and curated bands for your event.  Divina Artisti has been featured in several wedding publications both in print and online including Martha Stewart Weddings, Grace Ormonde Wedding Style, Wedding Salon, Wedding Wire, Style Me Pretty & The Connecticut Bride, as well as having won The Knot’s Best of Weddings for 2016, 2017 and 2018.